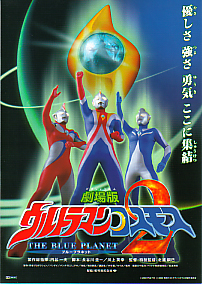 Description: The alien beta capsule transforms a man into the most powerful humanoid on earth, Ultraman! 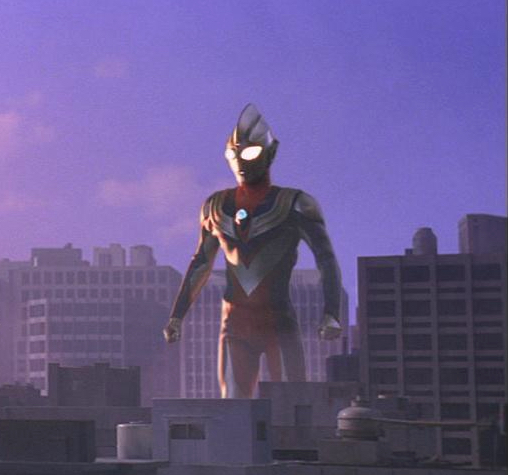 Earth's atmosphere places limitations on the length Ultraman can be giant sized to only a few minutes, depending on how much energy he uses. 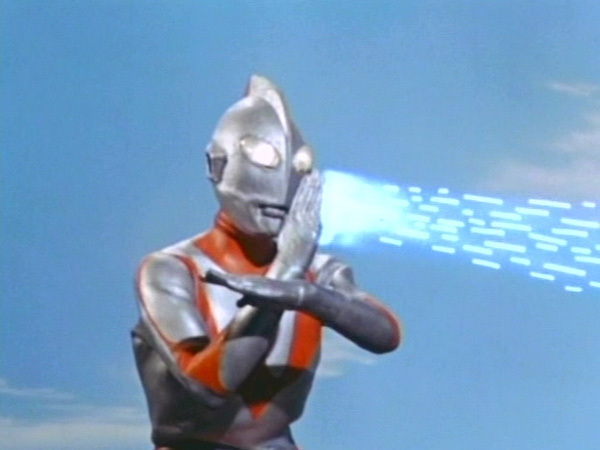 His coup de grâce maneuver is the Specium ray, forewarned by the crossing of his wrists. 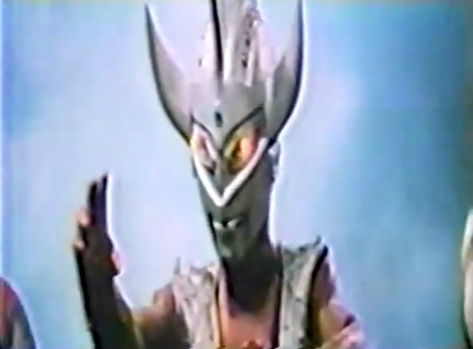 This is usually more than enough of a blast to defeat monsters that can't be submitted within the time allotted by his superior martial arts skills. 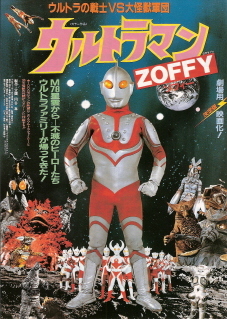 Description: As Captain, Ultraman Zoffy should lead an example for his fellow Ultras, but instead he participates, even revels, in their abuses of power against monster kind. 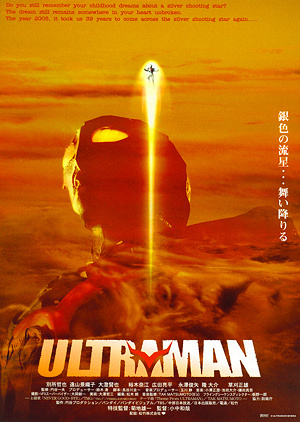 He is the second Ultra to arrive on Earth. 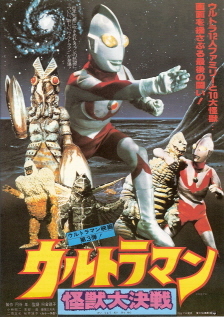 Description: Ultraseven is the third Ultra. 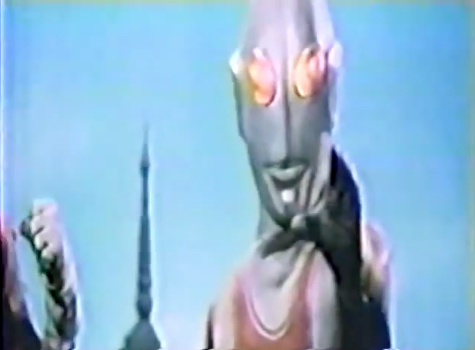 He joined the other five in Thailand with one mission and one mission only; to help Hanuman beat the holy living stuffing out of some giant monsters. 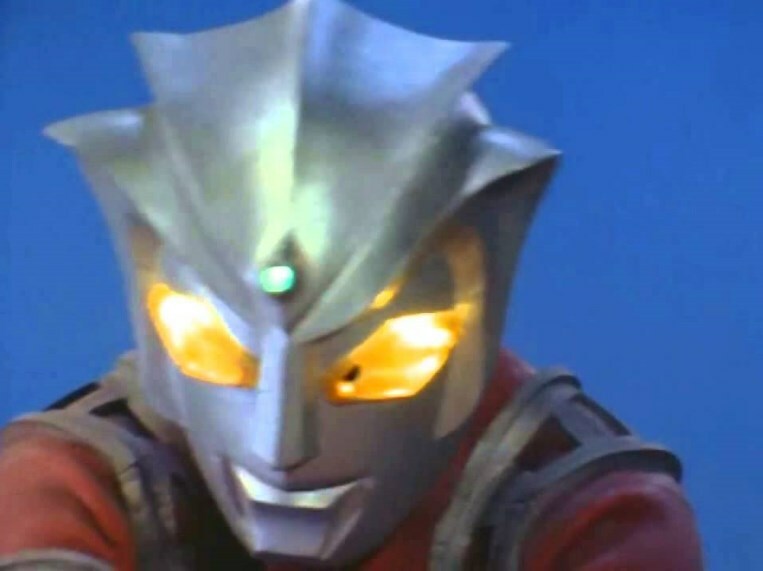 Description: The fifth Ultra Brother, Ace was one of the six who took a bloody monster-stomping vacation in Thailand with their local tour guide, Hanuman the monkey god. 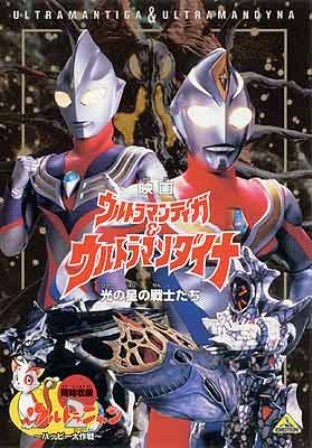 Description: The sixth Ultra, Taro enjoys going to new places, meeting new monsters, and then pulling off their skin and grinding their bones into powder. 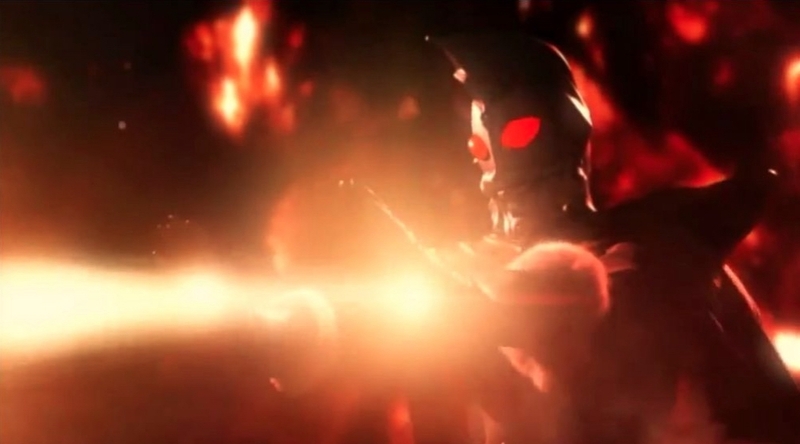 He is the spawn of the Father and Mother of Ultra. 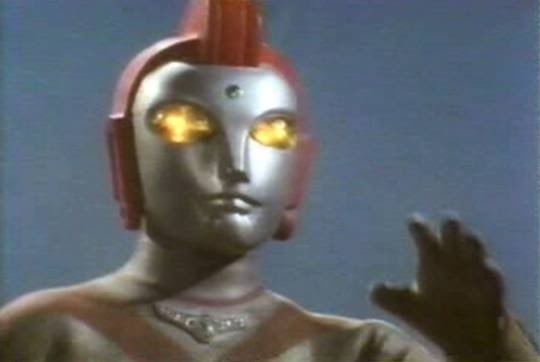 Description: The Mother of Ultra has many extraordinary healing and resurrection powers, and has access to even more fantastic technology from her home planet, the Land of Light. 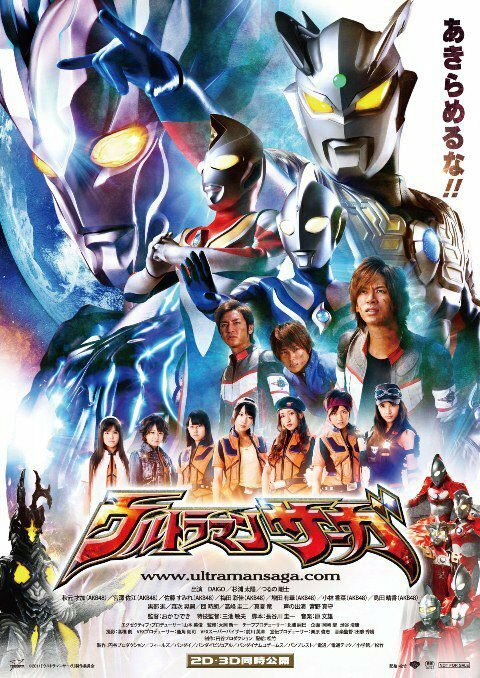 Description: Ultraman Astra is the younger brother of Leo, and followed him to Earth. 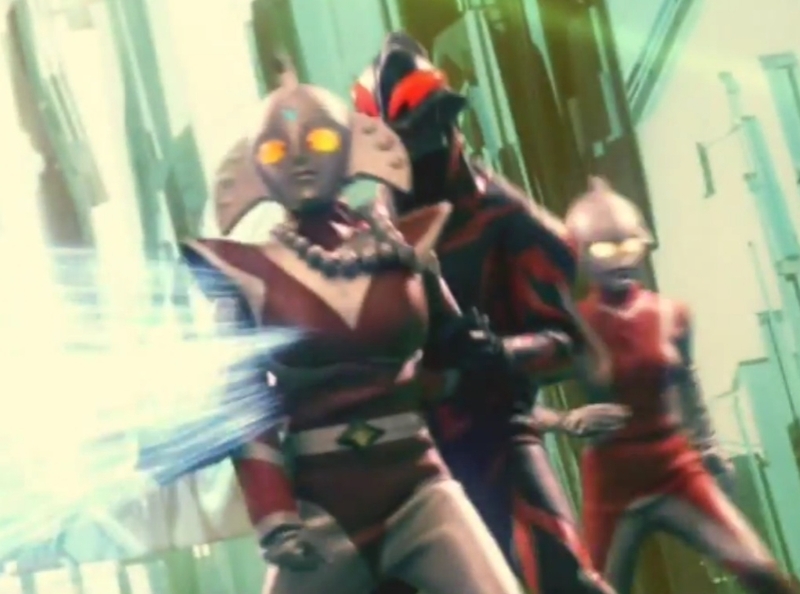 The brothers have a variety of rather spectacular combo moves when they fight together. 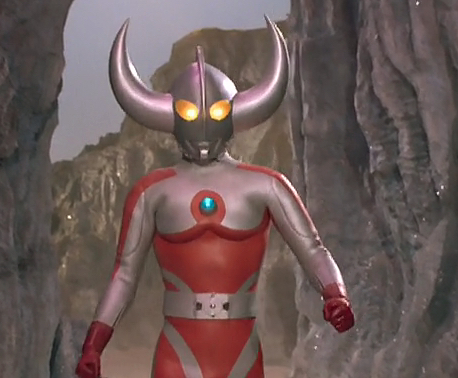 He is the eighth of the Ultra Brothers. 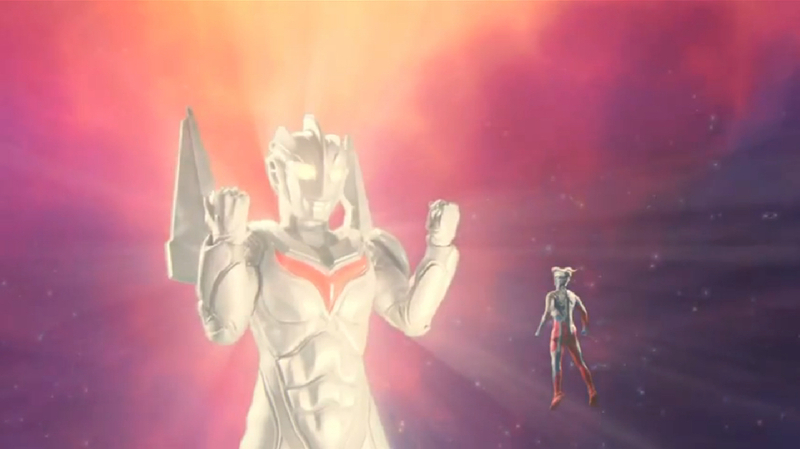 Description: Ultraman Joneus spent some time on Earth, "protecting" it from giant monsters wandering around, like poor old Bedoran. Description: The Father of Ultra is said to be tens of thousands of years old, and is the oldest of the Ultras living on the Land of Light and the patriarch of the family. His advanced age does not appear to have slowed him down at all. 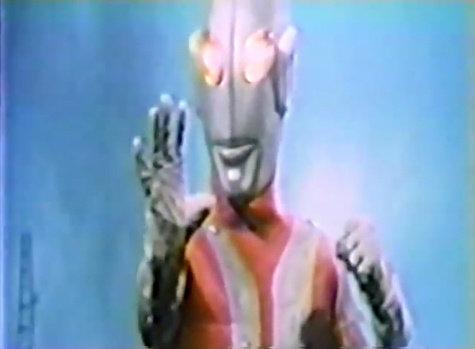 He is the father of Ultraman Taro and faithful husband of Mother of Ultra. 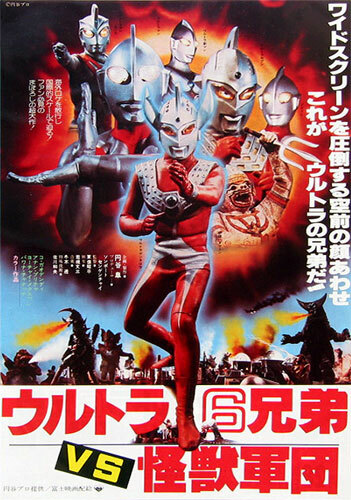 Description: Ultraman 80 wasn't the first Ultra to get into a brawl with Alien Baltan, and he wasn't the last, either; smashing dying races into extinction is an Ultra Family tradition! Description: Yullian is a princess of the Land of Light, but she's proven more than willing to get her hands dirty and fight with the boys should those monsters cause any trouble. 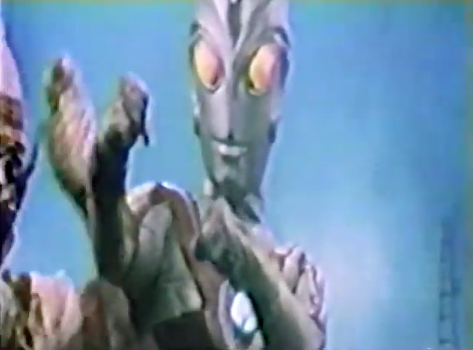 Description: Probably the least competent of the Ultras, Zearth is not only filled with doubt about his own ability, his loathing of dirt borders on the phobic. 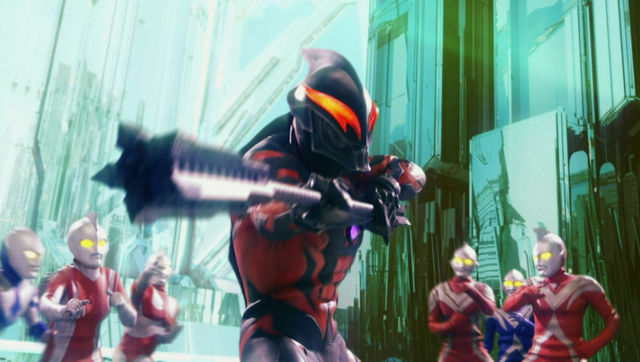 He is a janitor when he's not busy being an Ultra, keeping the world free of grime. 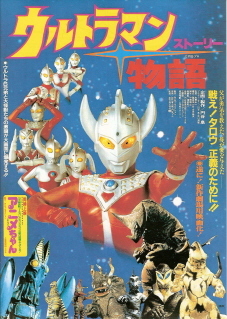 Description: Ultraman Dyna works with the Super GUTS squad to keep the Earth free from kaiju, which is really not cool. 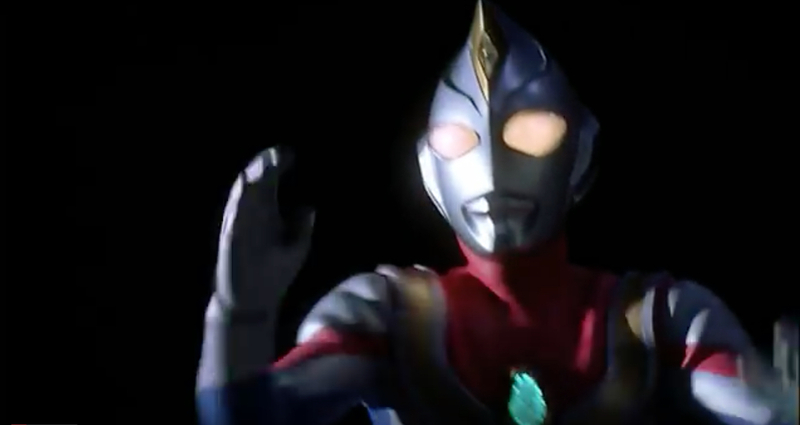 He can change to alternate modes to adapt to his various innocent monster opponents, including miracle and strong forms. 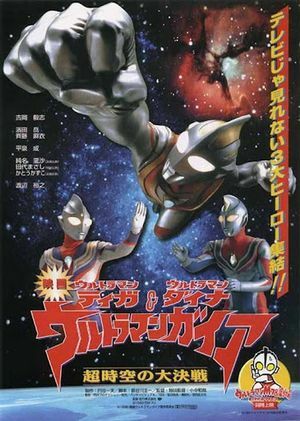 Description: Ultraman Tiga came back from space vacation to help Dyna battle Queen Monera; yet one more of hundreds of examples of Ultras refusing to fight fair, even against a girl. 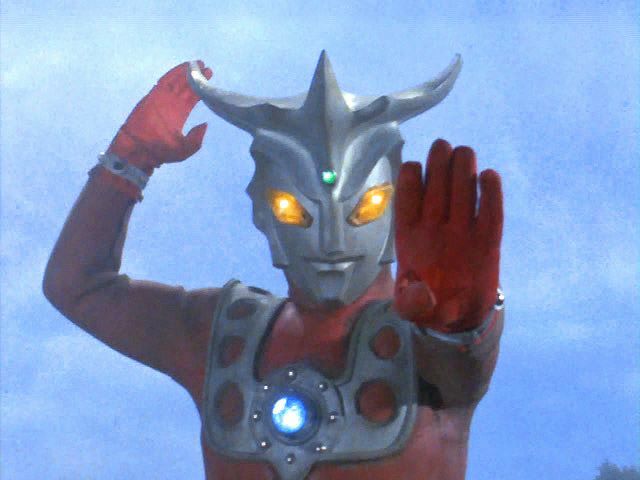 Description: Brought to Earth years after his retirement by the wish of a little kid, the Ultra known as Gaia immediately starting beating the crap out of every monster he could get his mitts on. 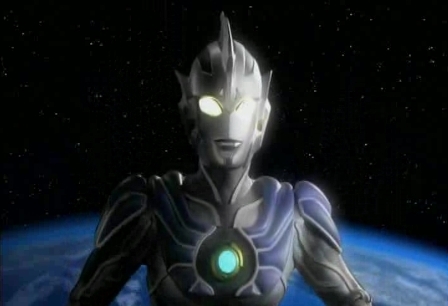 Description: Cosmos is a kinder, gentler Ultra, one whom attempts to subdue monsters rather than destroy them. 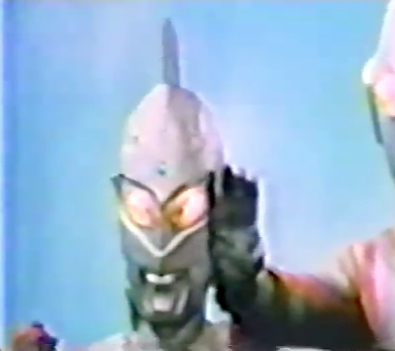 Truly an oddity, all of the other Ultras probably hate his guts. 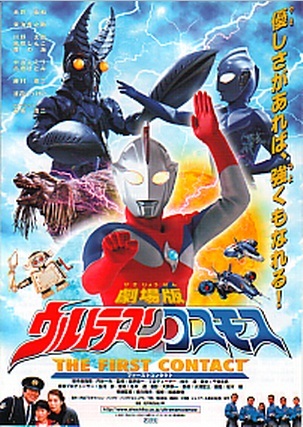 Description: Ultraman Justice came to the aid of Cosmos against the mighty daikaiju Sandros and his Scorpiss horde invasion. 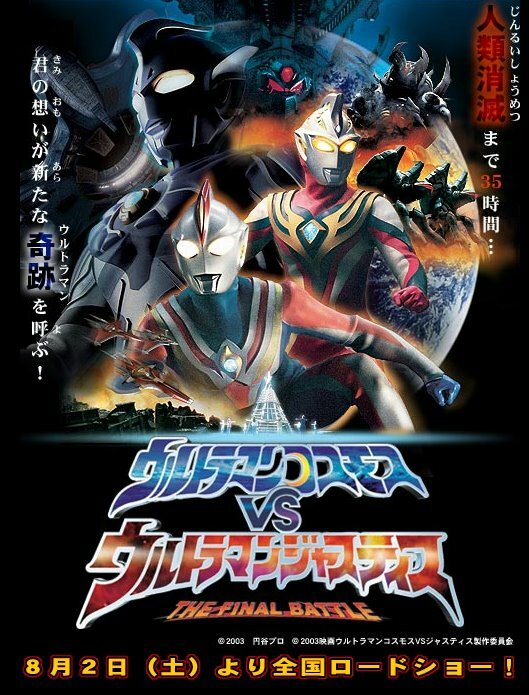 Description: The ultimate Ultra, Legend was made when Cosmos and Justice fused together to stop the Gloker space invasion fleet and save the filthy, ungrateful masses one more time. 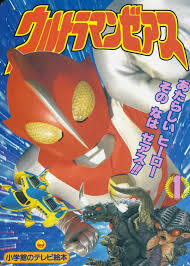 Description: Ultraman the Next is still learning to develop his powers to their full potential; his first monster challenge was the daikaiju Beast the One. 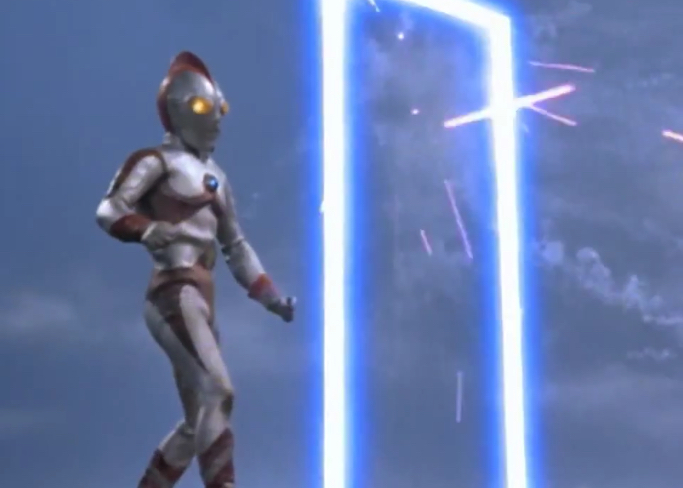 Description: As the tenth Ultra Brother, Mebius followed the giant footsteps of those before him, assaulting and even murdering monsters without hesitation or remorse, and with the full support and applause of humankind. 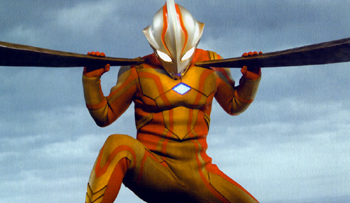 Attributes: Claws, martial arts, flight; Powers: Giga Battle Nizer, Deathcium ray and many other Reiblood energy powers; super durability, endurance, speed, and strength; growth to giant size, etc. 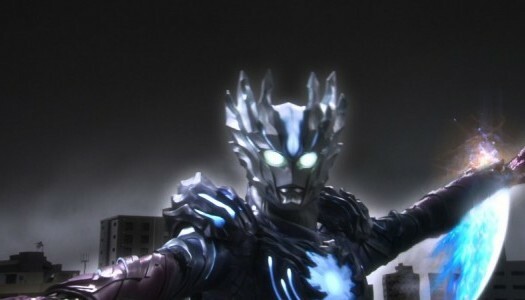 Description: Belial is an Ultra infused with twisted Reionyx energy. 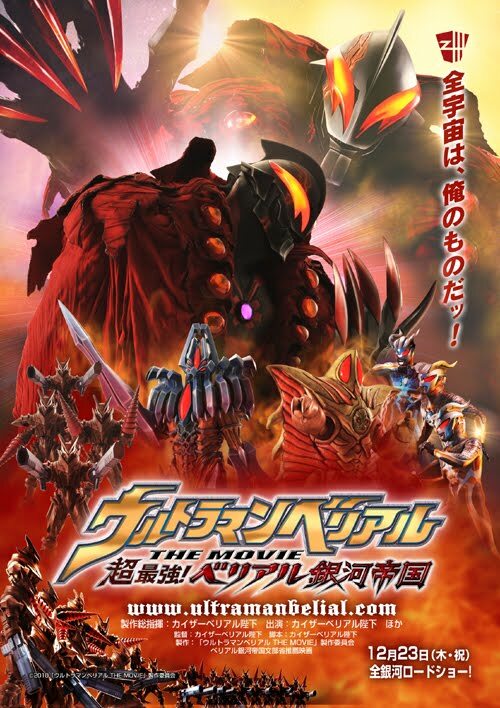 He employed the Giga Battle Nizer super weapon in a bid to defeat the Ultras and the Land of Light forever, using the artifact to summon an army of reanimated monsters and combining them to form the mighty mega-monster Beryudora. 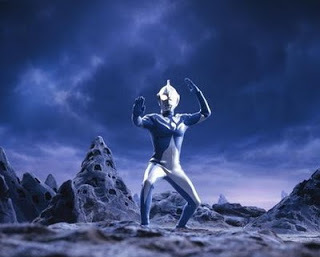 Description: The Ultra Hikari was one of the many members of the of the Land of Light's Space Garrison to taste quick defeat at the hands of Belial and the Giga Battle Nizer. 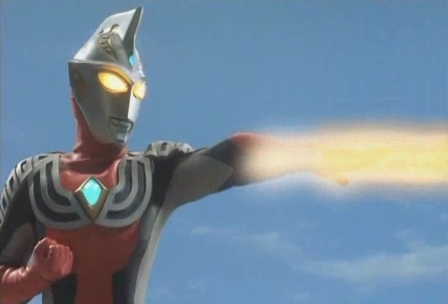 Description: Ultraman King is the decider of the Ultras; indisputably the oldest and most powerful, he has never been defeated in battle. It is unknown if this is because he is actually invincible, or simply wise enough to avoid a fight he might lose. 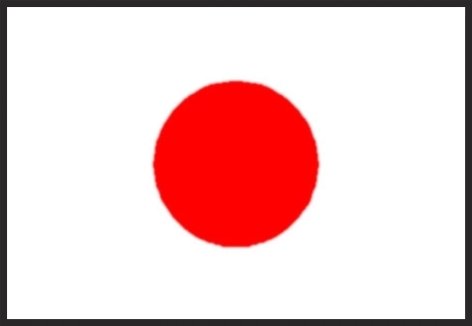 Regardless, there are very few beings in the universe that can even hope to oppose his will. 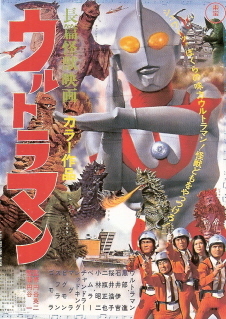 Description: Beth would certainly be a walking nightmare for most daikaiju (giant monsters), but for the Reionyx-infused Ultra Belial, she was little more than a prop to block enemy fire with. 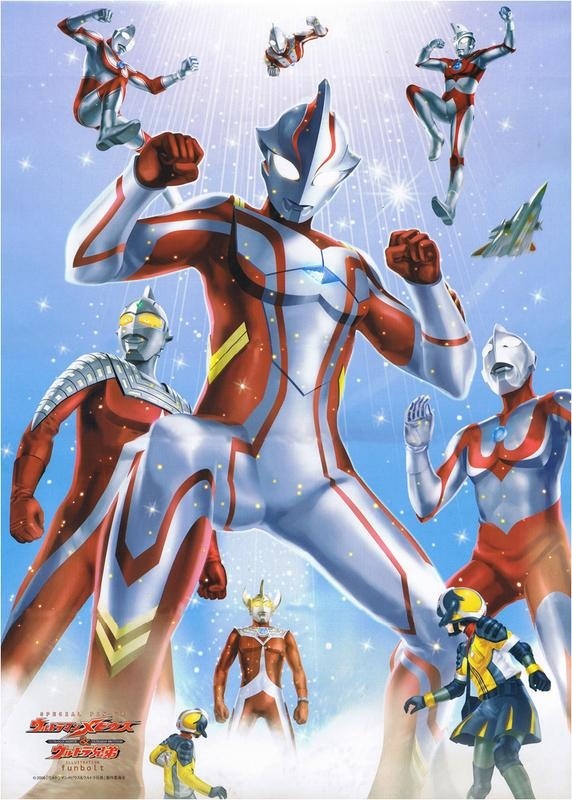 Description: Ultraman Noa is yet another member of the pantheon watching over the Land of Light, just in case the planet full of giant super-powered judo experts runs into any trouble. 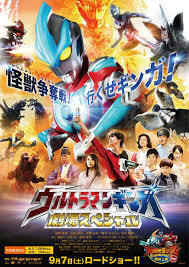 Description: Zetton is back and more powerful than ever, stopping the Ultras Cosmos, Dyna, and Zero cold in their tracks. 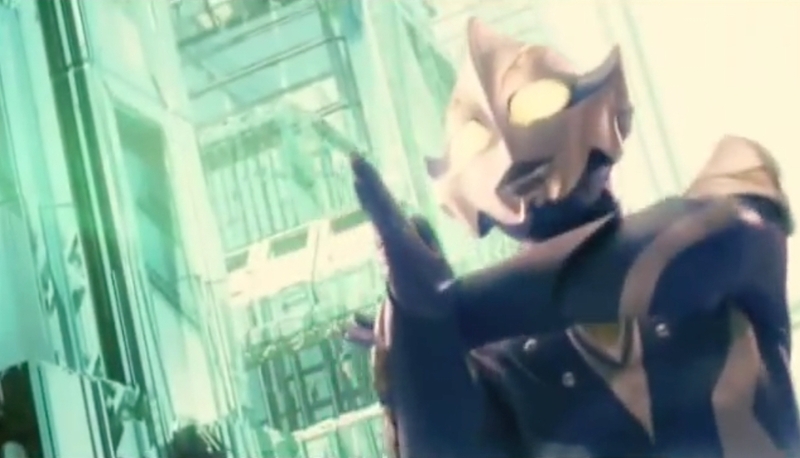 In a pinch, they pull another one out of the hat by fusing into an even more super super Ultra, Saga! 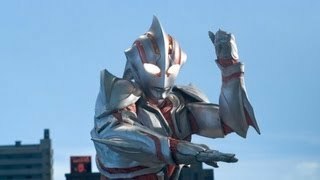 Attributes: Martial arts, flight; Powers: Ginga cross shot and many other energy powers and forms; super durability, speed, and strength; control size from microscopic to giant, etc. 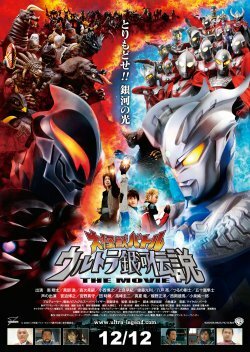 Description: Ultraman Ginga is said to come from the future, which has horrible implications for monsters everywhere across the galaxy. 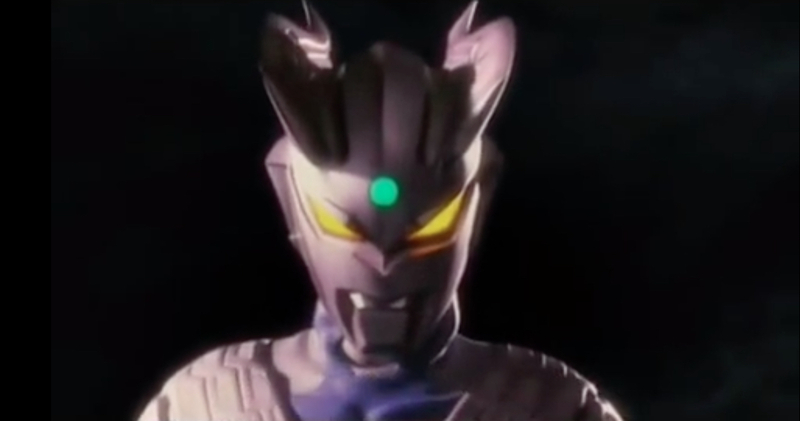 His human host carries a "Spark Doll" that he can use to summon Ginga should any kaiju dare to show their ugly mugs in Japan.